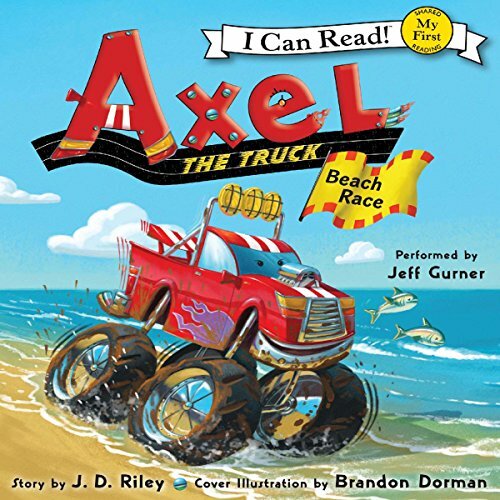 Showing results by author "Sharon Phillips Denslow"
Axel the Truck has big wheels, and he loves speed and adventure. Is he fast enough to win the beach race against the big trucks? Features read-to-me audio, perfect for sharing. Frank and Tank are captain and first mate of the tugboat the Stinky Sue. Their exciting adventures at sea are told through simple, declarative sentences with an emphasis on phonics. 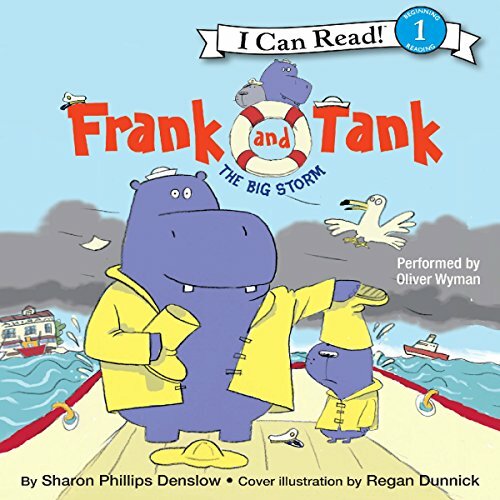 A very funny Level 1 ICR series about friendship, boats, and community, this is a perfect choice for newly independent listeners ready for a very short story with an exciting plot. Fog rolls in suddenly, and now Captain Frank (an otter) and First Mate Tank (a hippo), onboard their sturdy tug, the Stinky Sue, are lost at sea. Captain Frank and First Mate Tank are ready for another exciting adventure at sea! 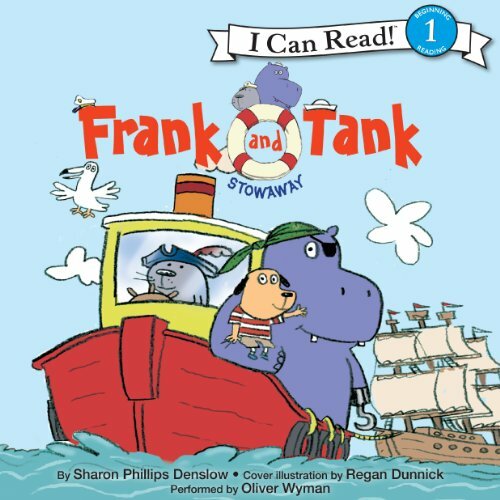 Frank (an otter) and Tank (a hippopotamus) are best friends and captain and first mate of the tugboat Stinky Sue. And on their latest voyage, they discover an extra crewmate - a stowaway! Curtis hides aboard the tugboat during his class field trip. Good thing he does, because Frank and Tank need extra help when they are called to rescue a pirate ship. No boat too big, no boat too small, the Stinky Sue will save them all! 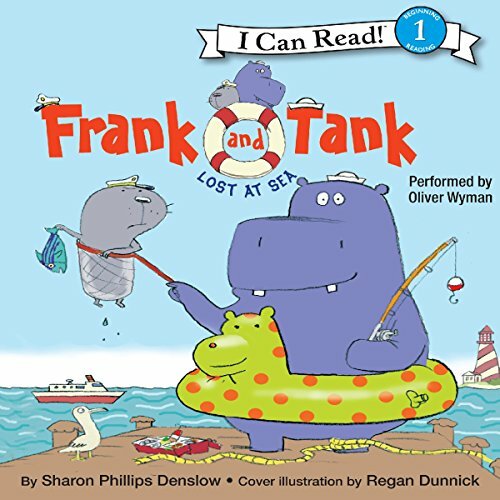 Captain Frank and First Mate Tank are on board their tugboat, the Stinky Sue, when they spot something adrift in the water. 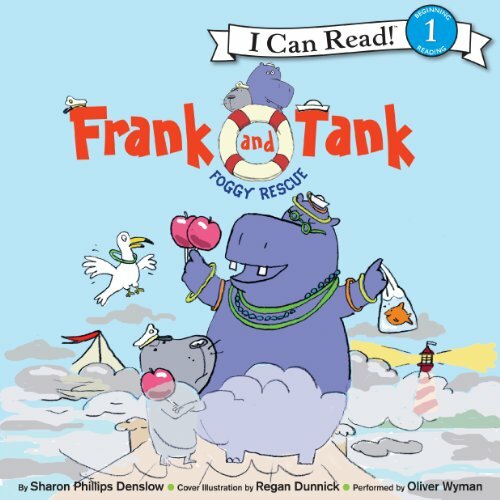 When all else fails, Tank dives in to save Inky, a baby mink who is lost at sea. Features read-to-me-audio, perfect for sharing.